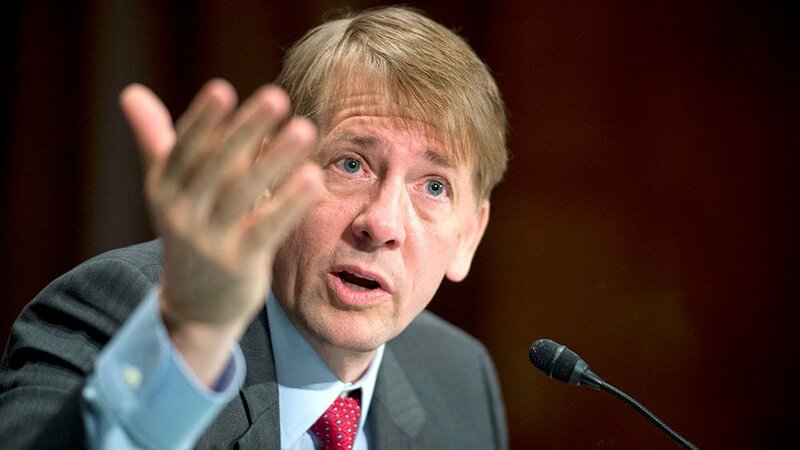 Richard Cordray, the former Director of the Consumer Financial Protection Bureau (CFPB), failed in his attempt to return to elected office, losing the race for Governor of Ohio to Republican Mike DeWine. The Cordray-DeWine match-up was an encore of their 2010 election that saw DeWine unseat the incumbent Cordray as Ohio’s Attorney General, DeWine by a 50.7 percent majority to Cordray’s 46.4 percent, with the remaining votes split between Libertarian and Green Party candidates. Cordray received help on his campaign with appearances by former President Barack Obama, who shoehorned Cordray into the CFPB role in a controversial recess appointment, and from CFPB architect Elizabeth Warren, who easily won re-election to her Massachusetts Senate seat over Republican rival Geoffrey Diehl by a 60.8 percent to 35.9 percent margin.